Hello learners! 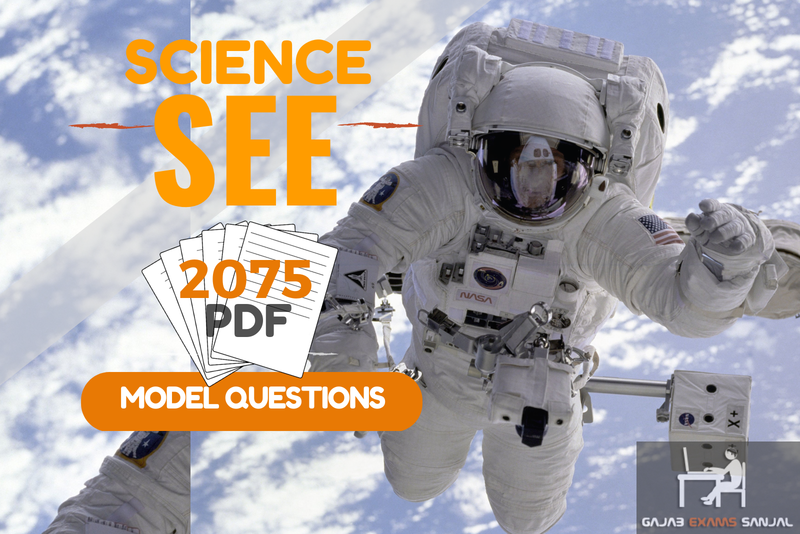 Here is a good news to you coz in this post we are going to share the practice question paper of Science subject for Class 10 / SEE. 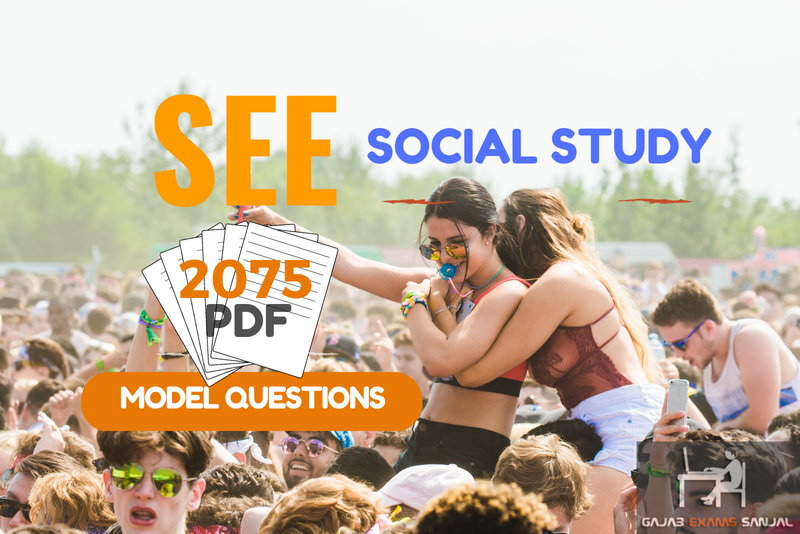 This Post contains Question Paper of SEE SCIENCE. The Real SEE SCIENCE paper of 2074. Here is the snapshot of the paper, SCIENCE subject, Class 10, SEE 2075. Hello learners! 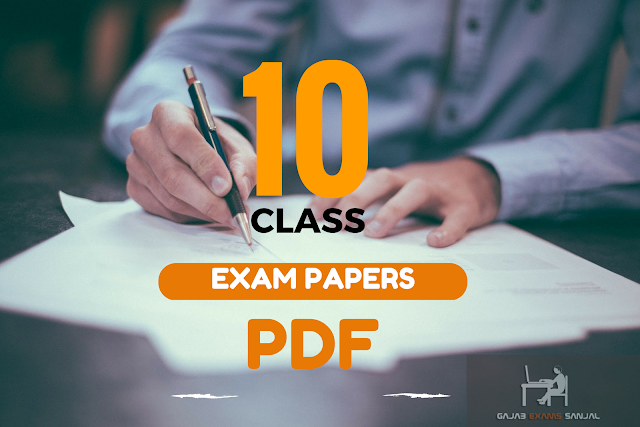 Here is a good news to you coz in this post we are going to share the practice question paper of Math subject for Class 10 / SEE. This Post contains Question Paper of SEE Mathematics. The Real SEE Math paper of 2074. 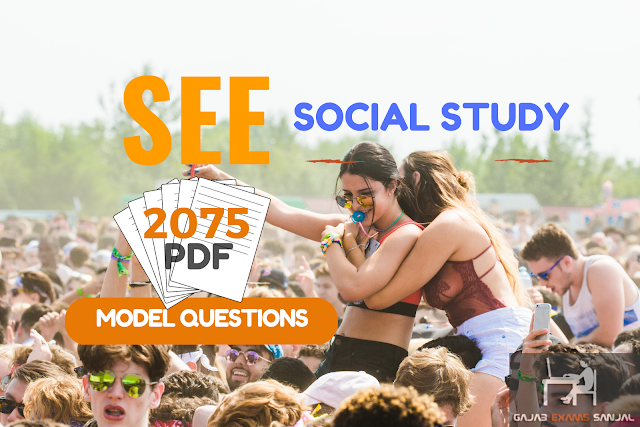 Here is the snapshot of the paper, Mathematics subject, Class 10, SEE 2075. Hello learners! Here is a good news to you coz in this post we are going to share the practice question paper of Optional Math subject for Class 10 (SEE). 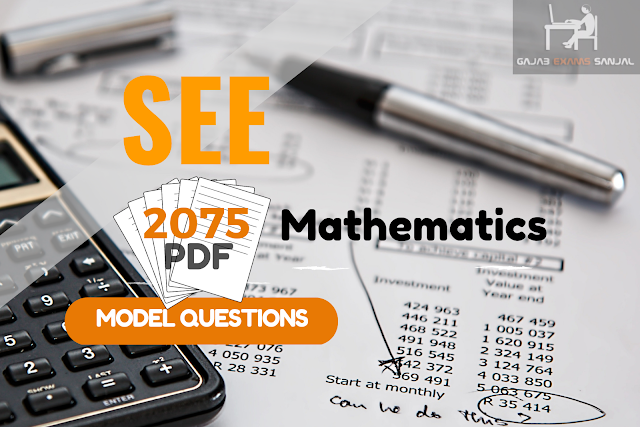 This Post contains Optional Math Paper of SEE 2019. Here is the snapshot of the paper, Optional Math subject, Class 10, SEE.